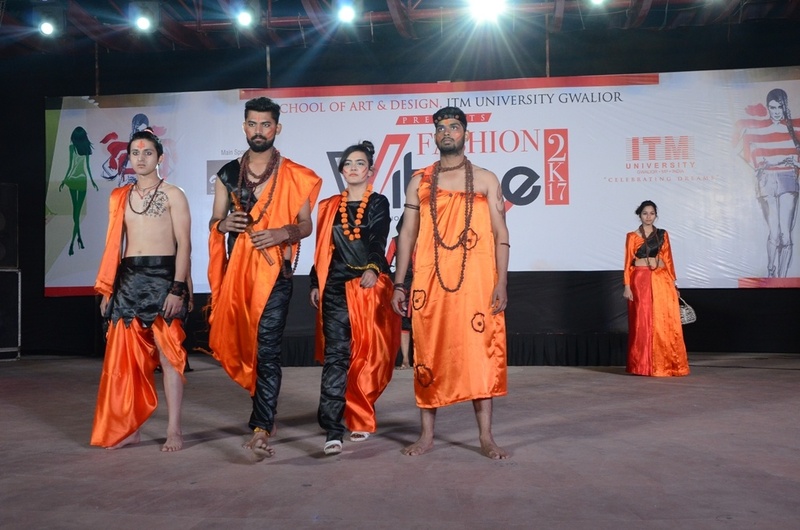 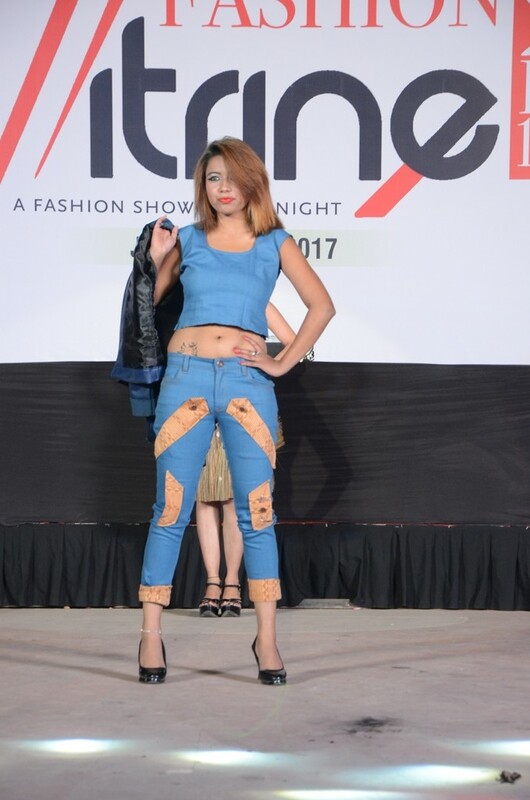 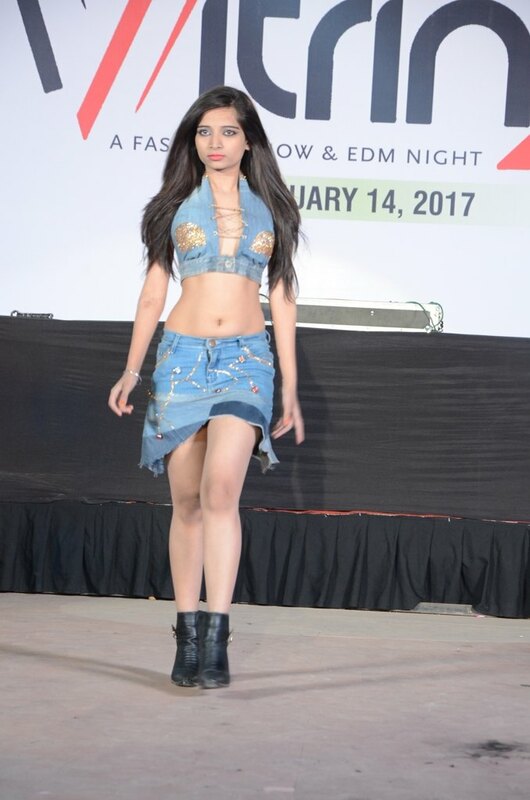 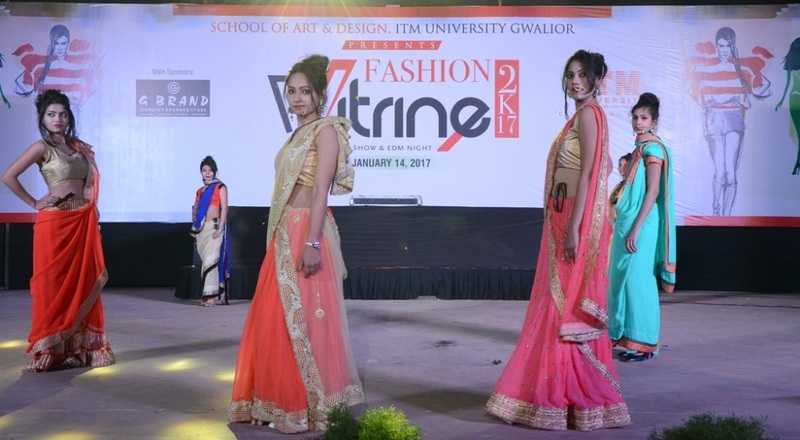 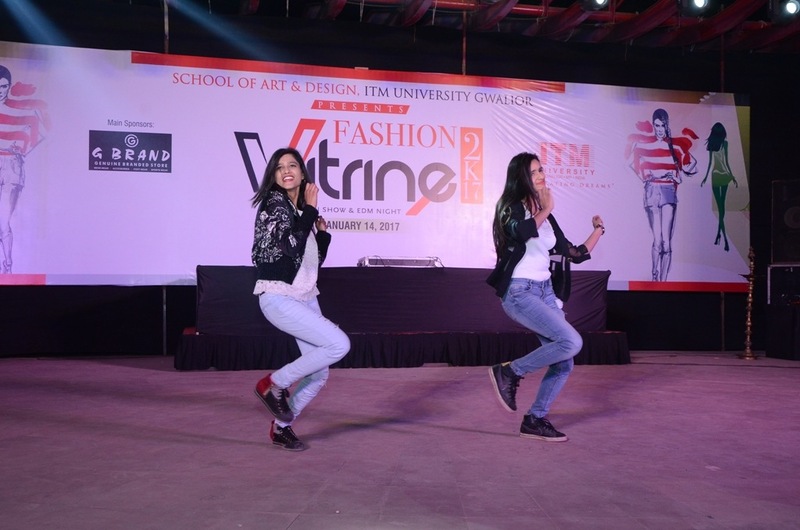 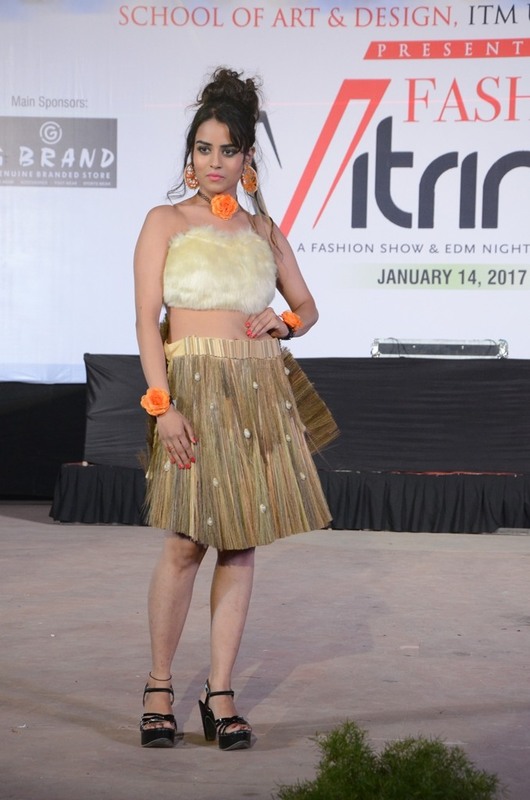 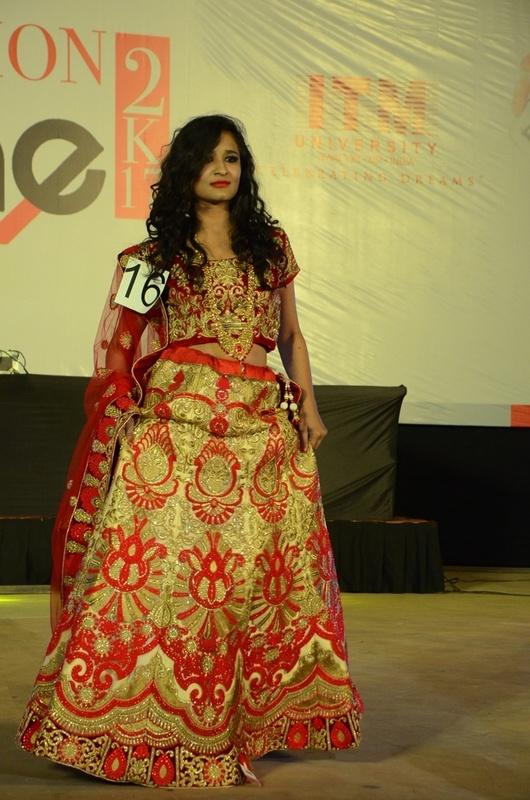 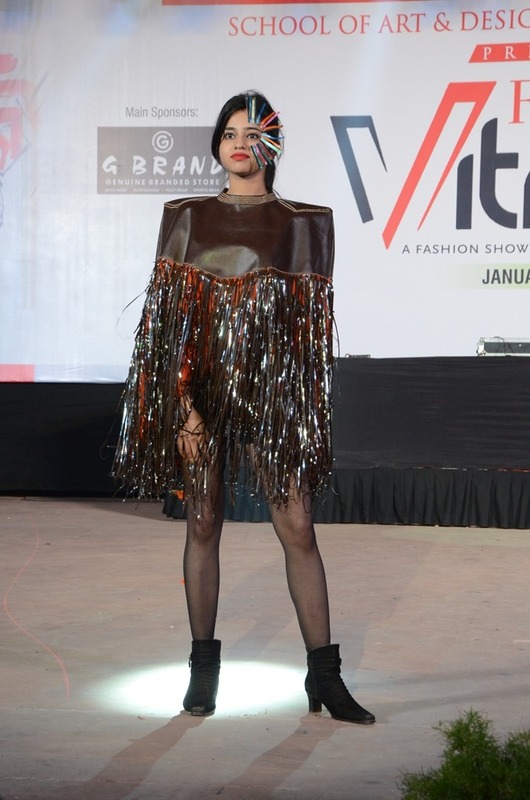 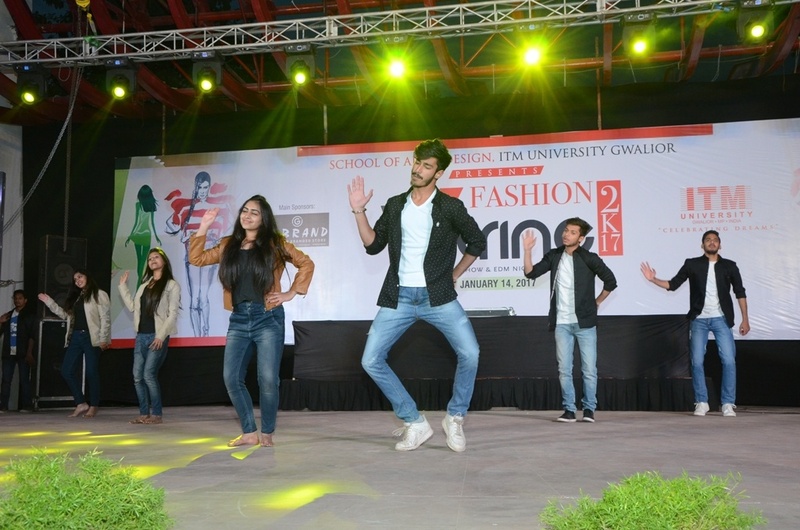 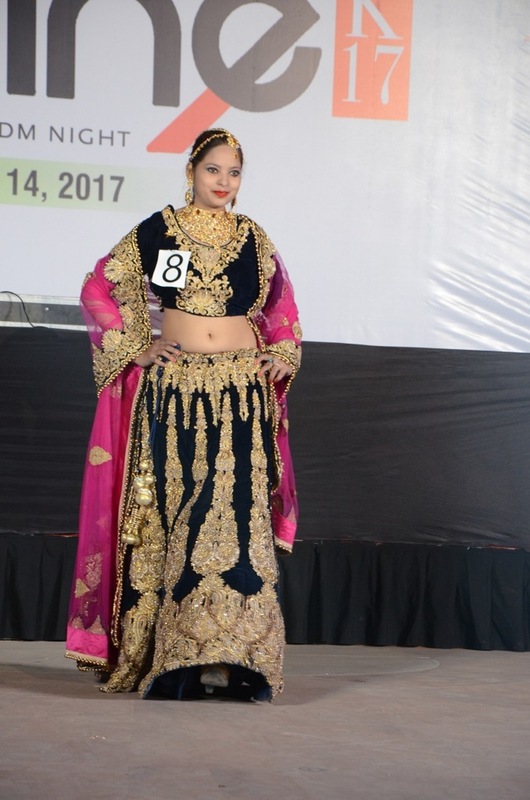 On 14 January 2017, the School of Art and Design, ITM University Gwalior organized a fashion show called Vitrine in which Indian culture and tradition was exhibited explicitly in variegated patterns of dresses designed by the students. 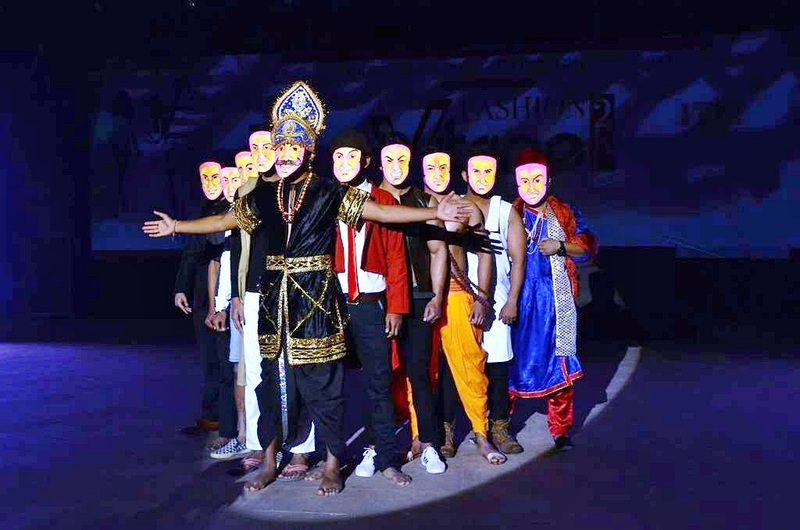 The show constituted of 5 rounds based on various themes. 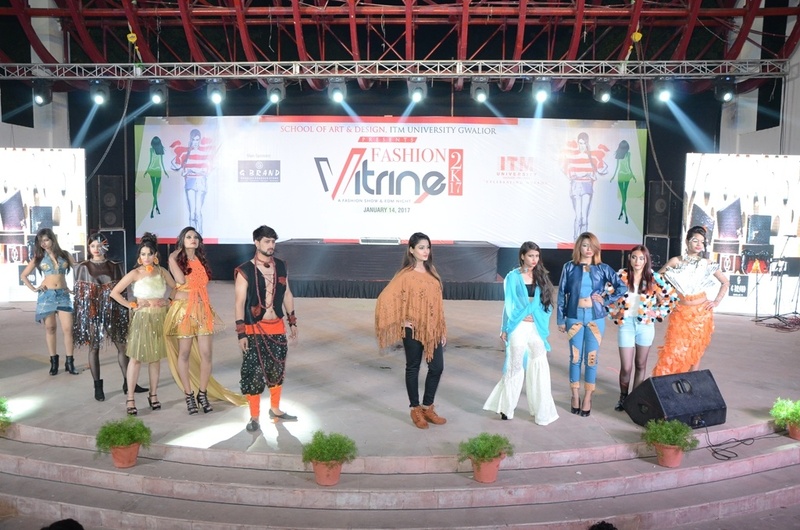 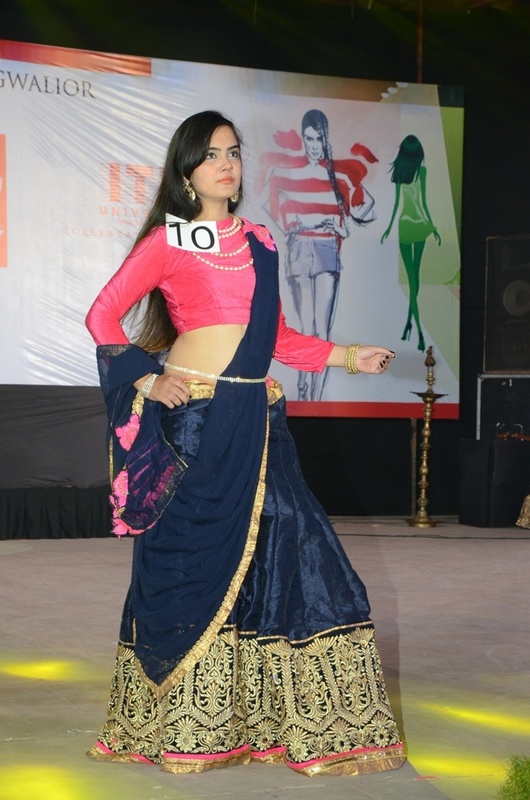 Beautiful embroideries, exquisite mirror work and kaleidoscopic fabric prints were appreciated by one and all.